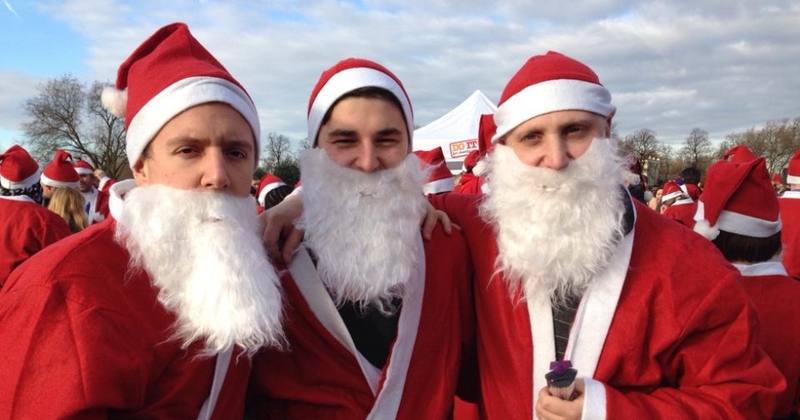 Run 4 Cancer in this year's Santa Run and help British families living with cancer. This year's Santa Run takes place in London's Victoria Park on Sunday the 2nd December 2018. Over 3,000 Santas are expected to take part! 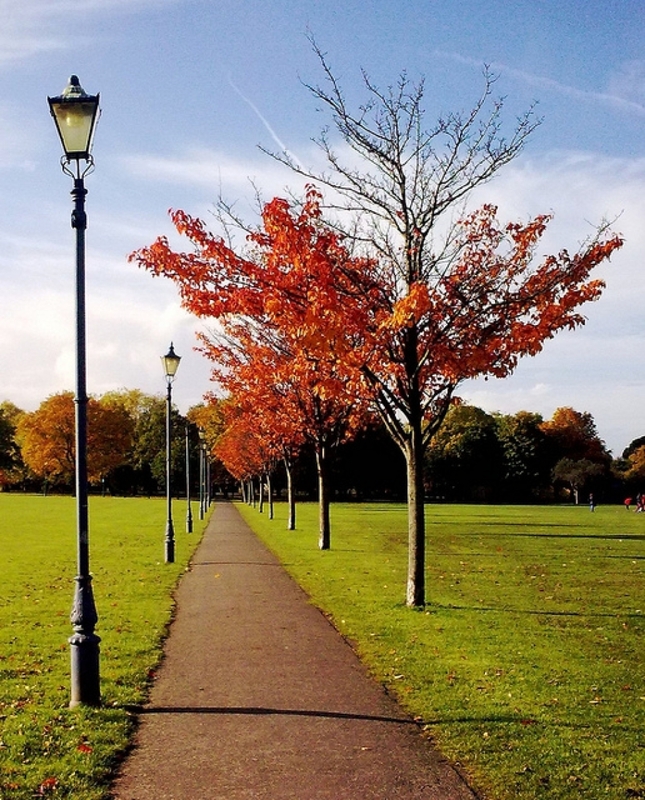 Choose from either a 5Km or a 10Km route. For your £25 entry fee (ages 8 - 15, pay a £10 entry fee), we will give you a complete Santa Suit comprising hat, jacket, trousers, belt and beard. Your entry fee also includes water and a finisher's medal. An inflatable reindeer is optional! 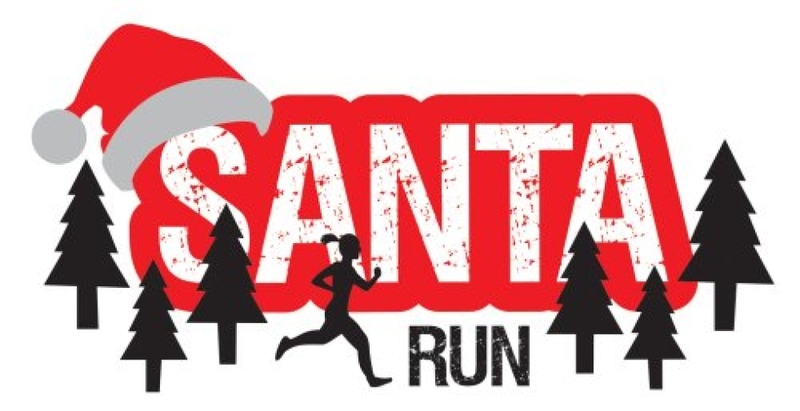 PLEASE NOTE: Run 4 Cancer has bought 100 places for this year's Santa Run. As there is a direct cost to Run 4 Cancer for each place, we ask that you raise a minimum sponsorship fund of £100 before Gift Aid to take one of our places. Once you're registered, we will contact you to set up your secure online personal fundraising page on www.run4cancer.org - you can then start collecting secure online donations. You will collect your Santa Suits on the morning of the run.